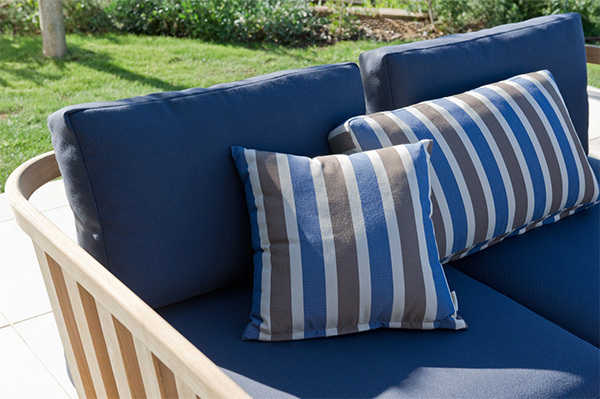 Tempotest fabrics integrate perfectly in any outdoor space creating a protection from the sun radiation, adding a touch of colour and elegance. 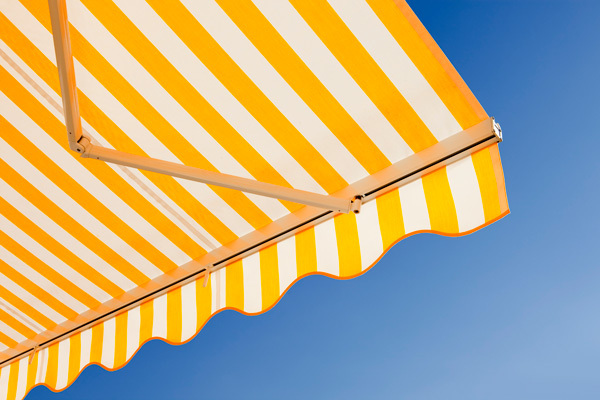 Tempotest is the biggest fabric collection for awning, created for any life style. The quality of the solution dyed fibre and the innovative finishing Teflon Extreme by Para, make Tempotest fabrics water/oil repellent, resistant to mould, stains, salt and U.V. fading. The mission of Tempotest Marine is to live every experience is sailing with confidence, versatility and style. 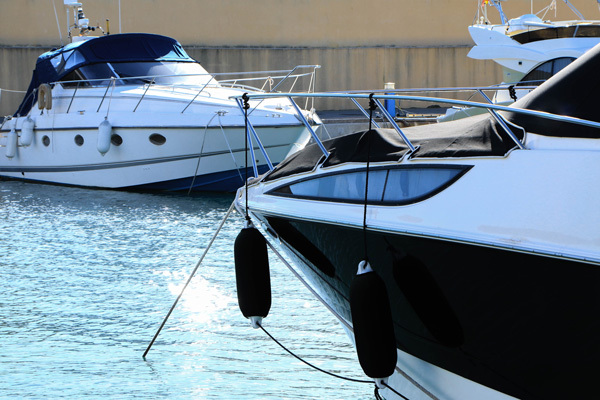 Thanks to the innovative finishing Teflon Extreme by Para, all Tempotest Marine fabrics are water/oil repellent, resistant to mould, stains, salt and U.V. fading. Tempotest Marine combines performance with style and colour, and offer a collection of patterns featuring elegance and originality. The resistance to horizontal, vertical and diagonal stress is one of the main feature of the collections Tempotest Marine, Tempotest Malmoe, T-Tex, TempotestStar Marine Resinato and Tempotest Home, each studied for maximum adaptability to different uses in the marine industry. The Tempotest Marine collection is guaranteed 6 years. Parà is a world leader in the manufacturing of piece dyed furnishing fabrics, Indanthrene and pigment printed made of natural fibre such as linen and cotton. All products are treated with a variety of different finishing considering the trends, fashion and customers requirements. Parà collections include more than thousand different piece dyed colour and printed designs up to 24 different colours on different fabrics supports, allowing a wide choice guaranteed by the quality and service of the company. The collections of fabrics for indoor have various fields of application: sofas, armchairs and chairs, pillows, upholstered beds and curtains. Parà meets all the demands and needs of the largest textile producers, wholesalers, distributors, manufacturers and furniture producers from all over the world.